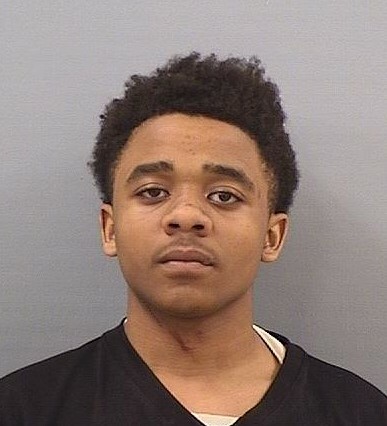 A neighborhood video of a teen attempting to burglarize a vehicle has connected him to other cases in Franklin, and throughout middle Tennessee. Gateway Village residents shared this video on their neighborhood page, and with Franklin Police. It shows 18-year-old Jordan Walker getting out of a stolen car to see if a potential victim’s truck was unlocked. The video and other evidence linked Walker to two February 4 Gateway Village neighborhood auto burglaries. 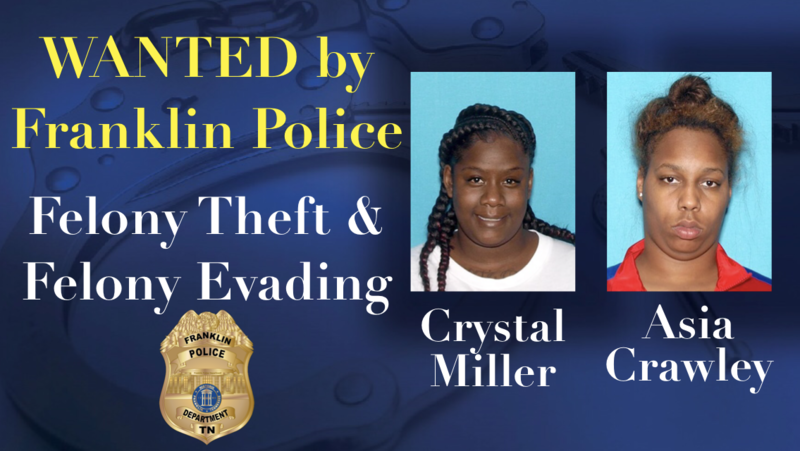 In both of those cases, unlocked vehicles were entered and valuables inside were stolen. The vehicle you see Walker driving in the video was stolen in a Nashville carjacking. Franklin Police have obtained warrants charging Walker with two counts of Vehicle Burglary, Possession of a Stolen Vehicle, and Felony Theft. 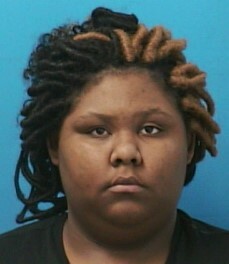 Walker is currently being held in the Sumner County Jail on several similar charges. In addition to good police work by several law enforcement agencies working together, Franklin Police credit technology and neighborhood networks that allow for the sharing of videos, like this one. Franklin Police want to remind residents that removing your valuables every night and simply locking your car doors greatly reduce your chances of becoming the victim of an opportunistic criminal. As evidenced in this video, when Walker found the doors to this vehicle locked, he simply moved on. Posted in: Arrests, Crime Stoppers, Media Release, Reward, WANTED. Tagged: Wolfe. Franklin Police are searching for a suspect from a brazen getaway. On December 7, 19-year-old Anthony Gifford, of Nashville, took part in a $4,500 shoplifting at the Franklin Macy’s. Gifford was one of four suspects who managed to make his way to a getaway car after the theft. When Franklin Police Officers attempted to stop that car, the driver intentionally rammed the police car before fleeing. 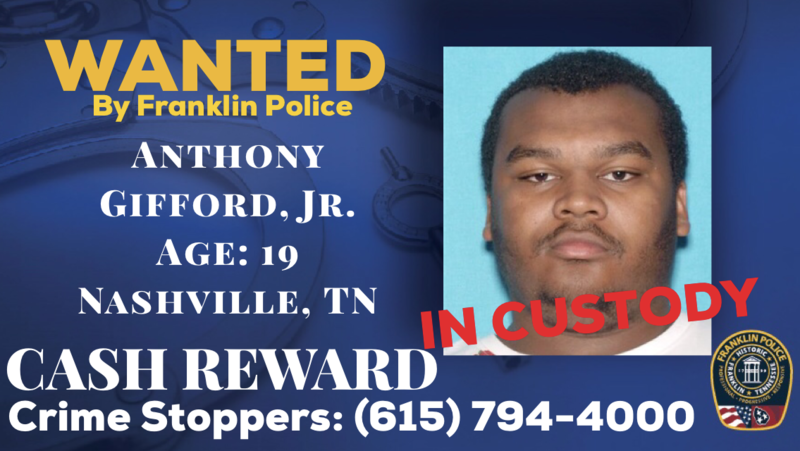 Franklin Police and Crime Stoppers are offering a cash reward of up to $1,000 for information that leads to the whereabouts and arrest of Anthony Gifford. 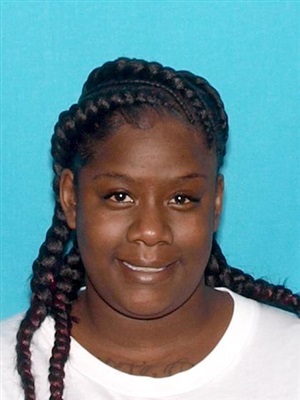 Tyasia Butler, 20, of Clarksville, was another one of the suspects who initially got away. She was identified and arrested on Wednesday. Charged with Felony Theft and Shoplifting, Butler is free on the $6,500 bond set by the Magistrate. She is due in court on December 27 at 1:00 pm. 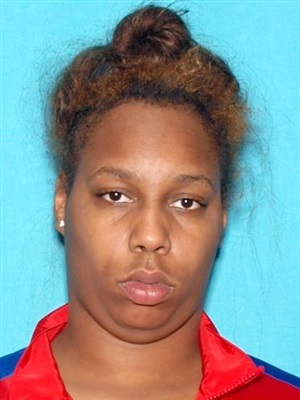 Detectives are working to identify two additional suspects, including the driver of that getaway car, a silver vehicle – possibly a Honda Civic. 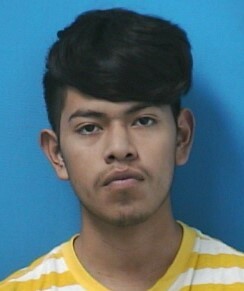 Additional arrests are expected in this case.